Writing is a major component of any first grade program. Grade one is often a student’s first exposure to this important skill that crosses all subject areas. 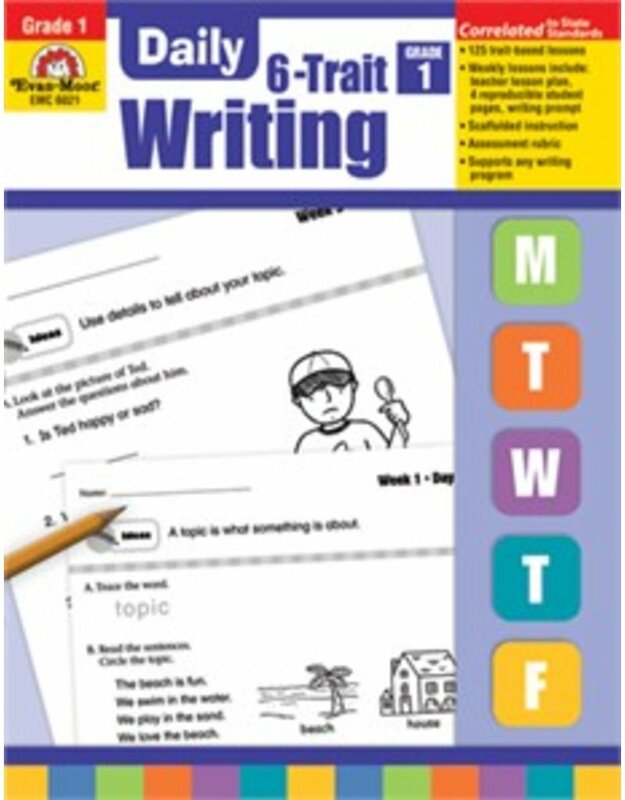 With the Daily 6-Trait Writing, Grade 1 Teacher’s Edition from Evan-Moor.com, you will get an all-inclusive resource that provides creative, focused writing practice that develops strong, fluent writers. 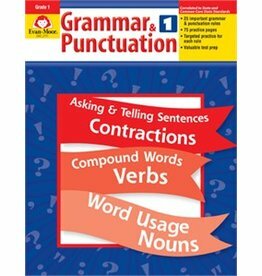 This comprehensive teaching guide includes 25 weeks of instruction that cover the six traits of writing: idea, organization, word choice, sentence fluency, voice and conventions. 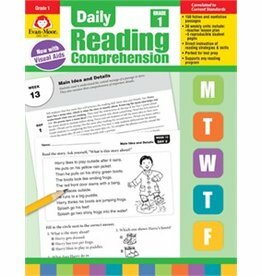 The Daily 6-Trait Writing provides fun prompts and exciting activities that help students learn how to bring the printed word alive. 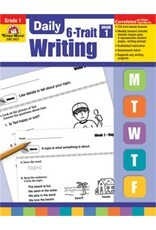 Make children look forward to writing time with the Daily 6-Trait Writing, Grade 1 Teacher’s Edition from Evan-Moor. 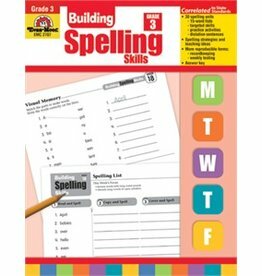 This edition is also an excellent resource for homeschooling parents in addition to parents hoping to give their child a leg up on his or her writing skills.